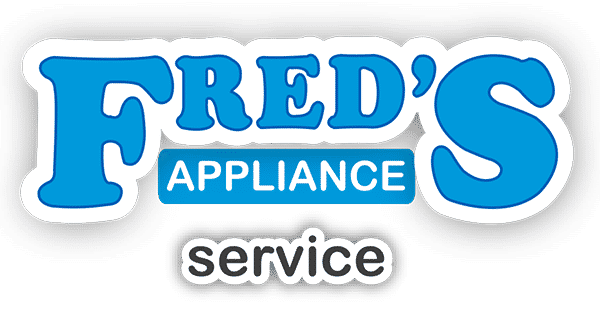 If the buttons on your dishwasher aren’t working, or only some of them are lighting up, it’s time for a new button touchpad. 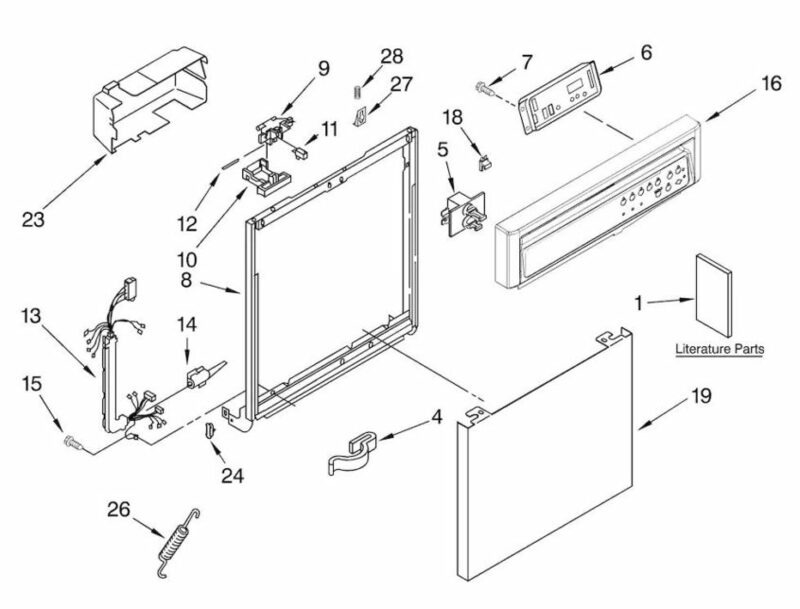 For Kenmore and Whirlpool models, order the replacement part 8573671 for model 6651359K600 and follow these steps to install the new touchpad. Disconnect the power to the dishwasher and turn off the water. Remove the door panel. Unscrew the panel from the door’s interior and pull the interior panel free. Open the control panel box. Pop the cover free and set it to the side. Then take the soap dispenser actuator, the main control board, and the door switch out of the control panel (without disconnecting them) and lay them to the side so you can pull the touchpad out. The wiring and controls are all contained within a smaller box in the control panel area, so you will just unscrew the box and flip it forward to free the touchpad. Remove the touchpad panel from the bottom, or the exterior side of the door, and then snap the replacement touchpad into place from the outside in. Small tabs along the edge will click into place. Reinstall the control panel. Carefully re-screw the inner box into place while making sure the ribbon is free and without kinks. Also, plug the touchpad into the board. Then snap the control panel’s cover back into place. 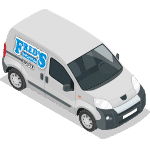 Replace the interior door cover. Once the water and power are turned back on, make sure all of the buttons are working properly. 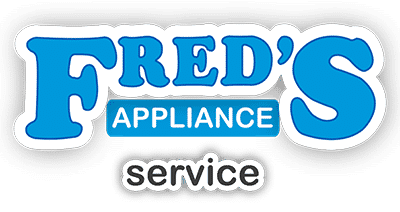 If you have other dishwasher repairs to make, go to Fred’s Appliance Service here.